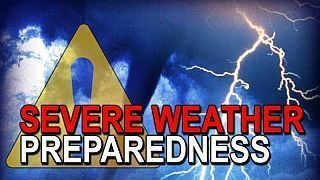 Tipton Community School Corporation will participate in this week’s Indiana Severe Weather Preparedness Week, March 17-23, 2019. The statewide tornado drill will take place Tuesday, March 19 at 10:15 EST. State law requires every school to conduct at least one tornado drill per semester. More information about what families can do to prepare for severe weather can be found at the Indiana Department of Homeland Security website, or check out their Severe Weather Fact Sheet.